If you’ve ever had a toothache, you know that it’s hard to think about anything else. At Zampieri Dental in Fort Lee, we understand you want relief right away. Dr. Michael Zampieri is eager to ease your tooth pain with a dental solution that works best for you. There are many reasons you may be experiencing tooth pain. Cavities, a cracked tooth, gum disease and exposed roots are all possible explanations for toothaches. TMJ issues (misaligned jaw muscles and joints) can also cause tooth pain. It’s important to take action when you first develop a toothache. Tooth pain can sometimes be an indicator of more serious health risks. Treating a toothache now could save you from having much more intensive dental treatments in the future. It might be tempting to use various medical websites as a way to diagnose your dental problems. 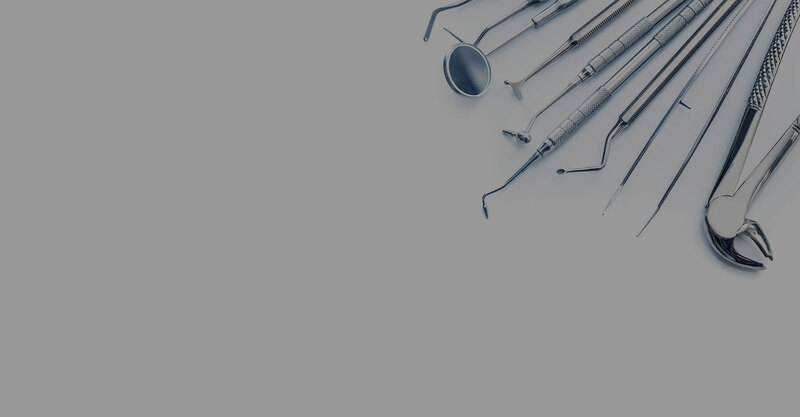 However, the only real way to experience effective relief is to have a full diagnostic exam by your dental professional at Zampieri Dental Care right here in Bergen County. We will be able to tell what is causing the pain and offer the best treatment plan. Many instances of tooth pain are a result of poor oral health and can be avoided through proper teeth and gum care. Remember to brush and floss daily and visit your dentist on a regular basis. For lasting toothache relief, please contact our Fort Lee office today by calling 201-944-1027.